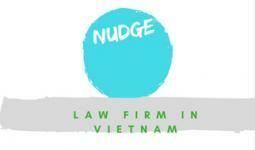 LHD Lawyer for consulting setup foreign company in Viet Nam. 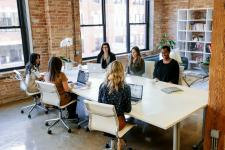 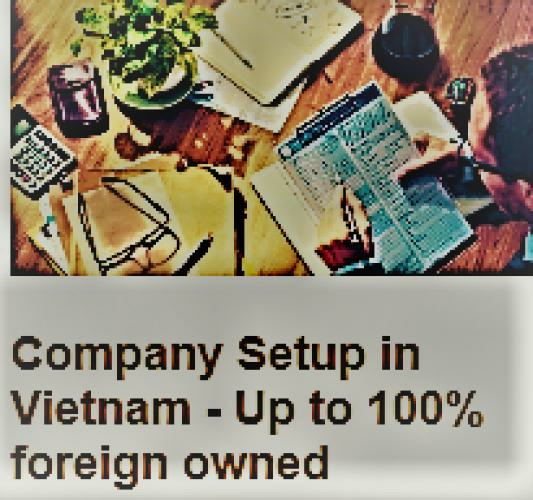 Transactional structuring: advising on the possibility for foreign investors to obtain an investment licence in Vietnam and the selection of an appropriate investment vehicle in Vietnam such as a business co-operation contract, a joint venture company or to setup a foreign company in Viet Nam as a wholly foreign owned company. 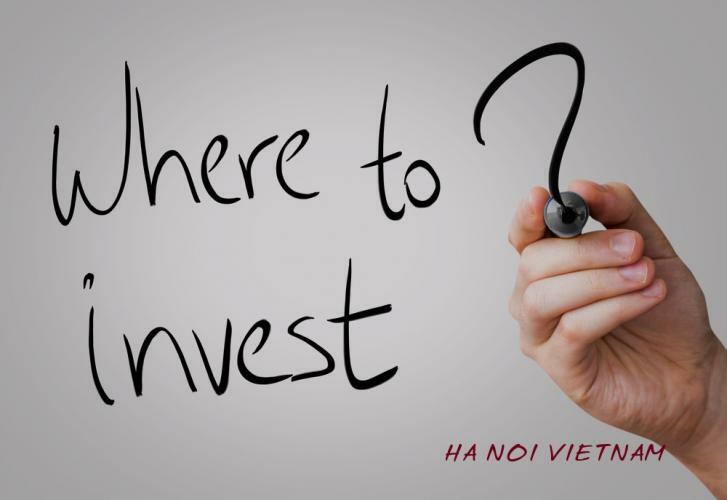 Licensing requirements: drafting and negotiating all documents required for obtaining an investment licence for a foreign invested project, following up Vietnamese authorities for obtaining the investment licence and assisting to complete all post-licensing procedures. 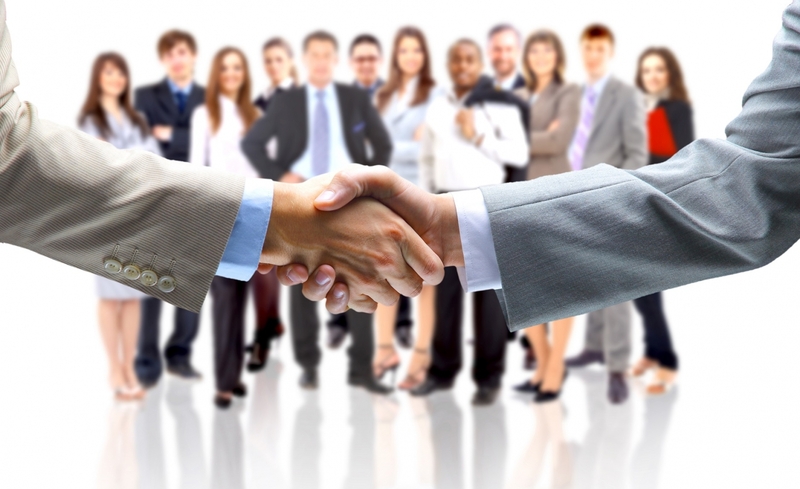 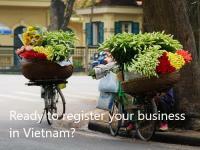 Let LHD Law Firm help your business in Vietnam. 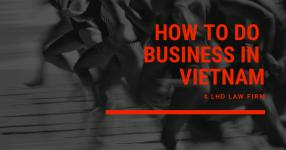 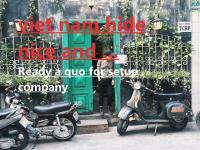 Setting up a company in Viet Nam.